Most of us are familiar with the idea of long hold times in contact centers. It’s an idea that is well-known and widely abhorred by most consumers. The concept of sitting on hold for minutes or even hours waiting for service is not always an exaggeration, it is an unfortunate reality in many facilities – and one that universally creates frustration and dissatisfaction in consumers. So, what’s so bad about long wait times? Other than frustrating your caller, what is the problem with keeping them waiting on hold for long periods of time? The problem is that long hold times are directly correlated to high rates of call abandonment. When a consumer becomes frustrated with waiting on their call to be answered and their concerns addressed, they may simply give up on the call. This is known as call abandonment and it is very bad for business. 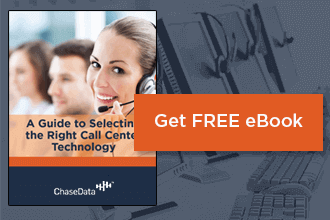 Studies have found that the longer a consumer must wait on a call center line, the more likely they are to abandon their call. Even if the line uses distraction or engagement techniques such as hold music, wait time information, or advertisements for services, consumers are only willing to wait for a certain amount of time before they become too frustrated to continue. After this period – which varies from consumer to consumer – they will hang up and the call will be lost, sometimes never to be made again. For call centers and the companies that they partner with, this is bad news. It means low satisfaction ratings and lower continuing profit margins. While it may feel like the reason for long hold times in your call center are a mystery, they often have easily-identifiable root causes. These typically include but aren’t limited to staffing and technological issues. Alone, each of these can cause complications. Together, they are an almost certain recipe for disaster when it comes to creating a positive customer experience in your contact center. 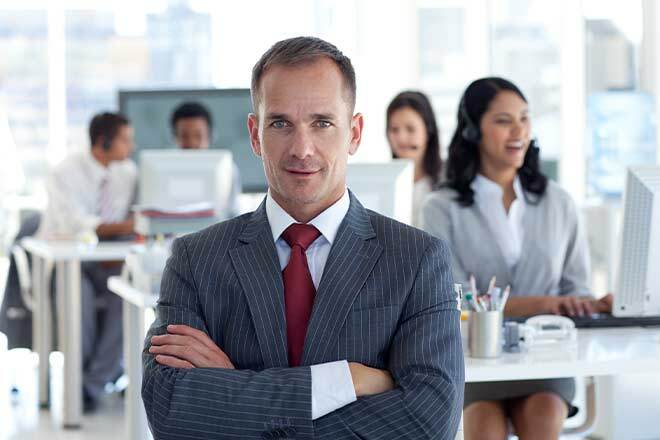 Subpar staffing can strike even the most well-organized contact center. 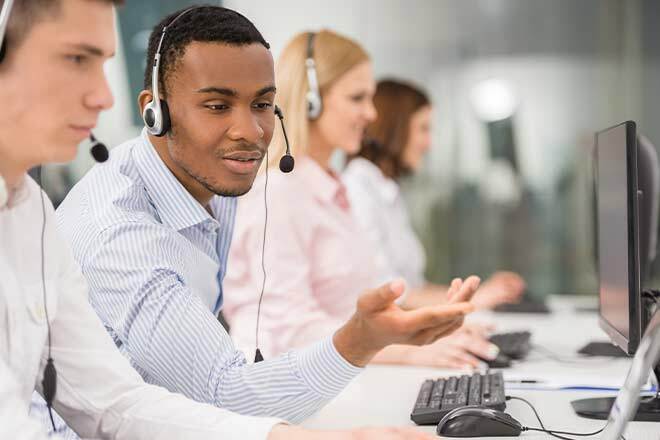 When peak hours or seasons hit, typically well-staffed centers may fall victim to poor staffing, leading to too many calls and not enough agents to address consumer concerns in a timely manner. Likewise, if your agents are experiencing a high frequency of complicated calls or complex questions that are difficult to address, each call may take longer, resulting in fewer agents available at any given time to communicate with consumers. Any of these scenarios can result in callers feeling passed around, overlooked, and frustrated with long wait times. Issues with technology are similarly problematic in the call center setting, as outdated technology can cause backups in call traffic that result in extremely long waits and high abandonment rates. This doesn’t just frustrate consumers and result in their concerns going unaddressed. It also means the call center loses business and receives lower consumer satisfaction ratings. While modern call center technology offers shortcuts to information collection and use by displaying relevant information to agents when it is needed – thus boosting productivity - outdated technology takes the focus off the customer and tanks efficiency. Evaluate your staffing needs. Finding your center in need of more staff at certain times but not others? Consider adding remote call center agents to the mix or creating flexible staffing options to ensure you always have an adequate amount of staff on hand to handle any amount of traffic your center is receiving. Make sure you’re using a good call distribution program. How you distribute calls will make a major difference in how they are handled. Random distribution doesn’t work in a modern setting. Today’s best and most successful centers distribute their calls by directing them to the best possible agent for each call based on specific information gathered automatically from each call. This information may include the caller’s identity, how often they call the center, the time of day, their location, and more. The call is then directed to the most qualified agent readily available at the time or who will be available soonest to handle their concerns. This ensures calls are always being handled in the best possible way by the best possible agent. Offer more options for waiting than just holding. Hold times are most loathed not just because of the length of time but because of the length of wasted Consumers perceived the time they spend on the line waiting to be served as wasted, since they can’t do much of anything else during this period. Offer your consumers more options for this time by giving them the choice to receive a call back, leave a voicemail, or other practical choices. This will free up more of their time and still allow them to have their concerns addressed. Long hold times are not an inevitability of call center operations. You can find solutions to this and many other common call center issues by contacting the industry experts at ChaseData. We have the tools and technology to help you address many of these issues simply and intuitively – all as part of your canter’s everyday operations. Find out more by talking to one of our representatives today and learn just how easy it can be to solve your facility’s wait time issues and everything else, too!